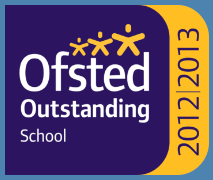 Stokenham Primary School will remain closed until Monday 5th March due to current weather conditions. 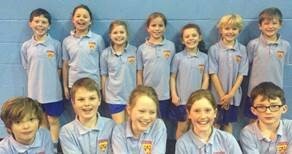 Congratulations to our Year 4 athletes who took part in the Indoor Athletics Tournament on Tuesday. All of the children displayed great sportsmanship throughout. We are very proud of their performance and our team came a very close second.